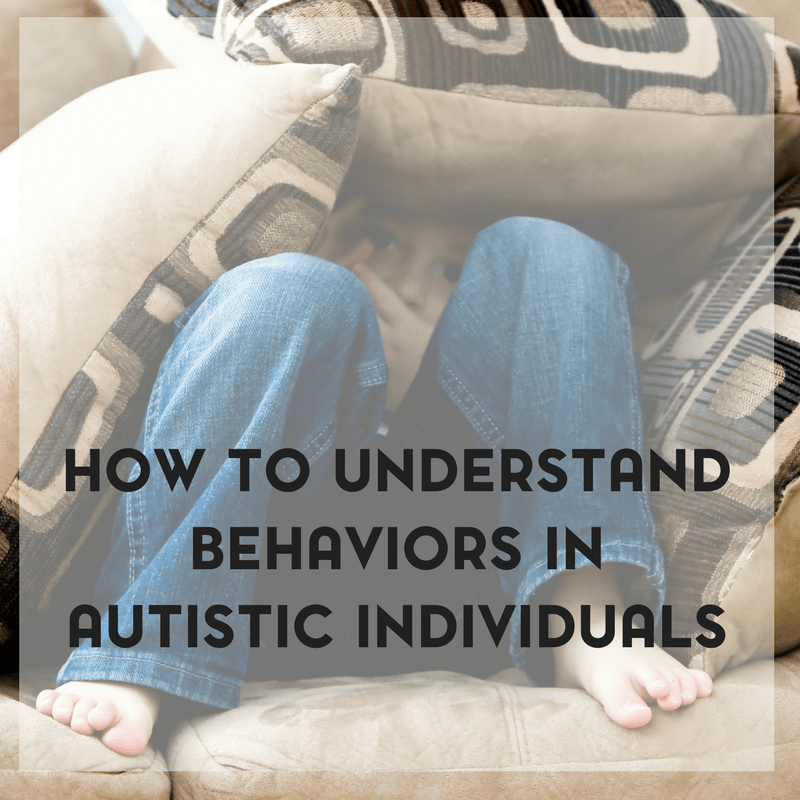 When it comes to understanding an autistic child, it’s important to understand their behaviors. 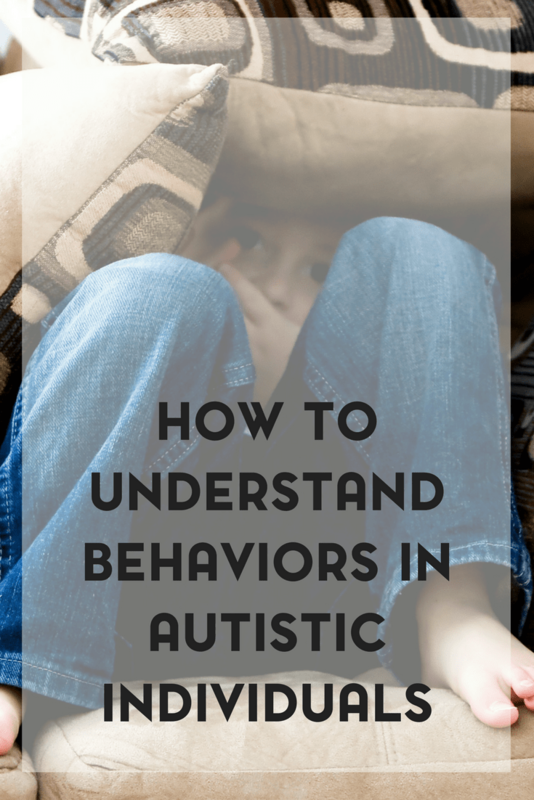 From a parent’s perspective, this is how to understand behaviors in autistic children. 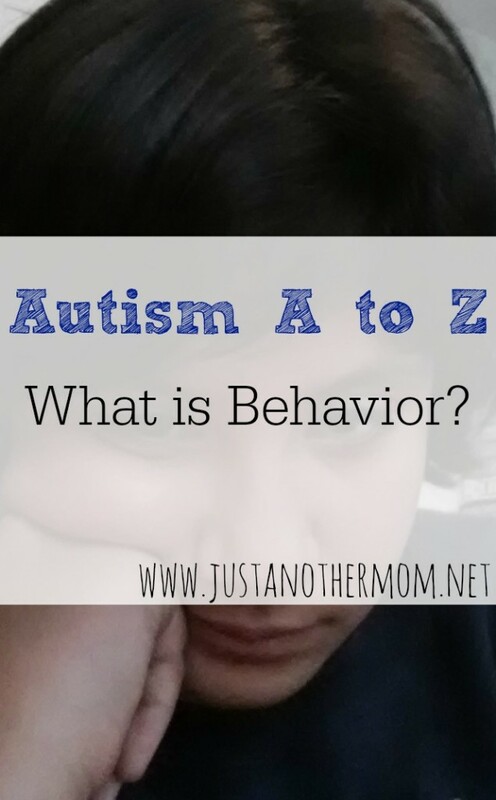 For our second day of Autism A to Z: B is for Behavior. Specifically as it relates to autism since when someone usually thinks of behavior- you might think of something good or bad. 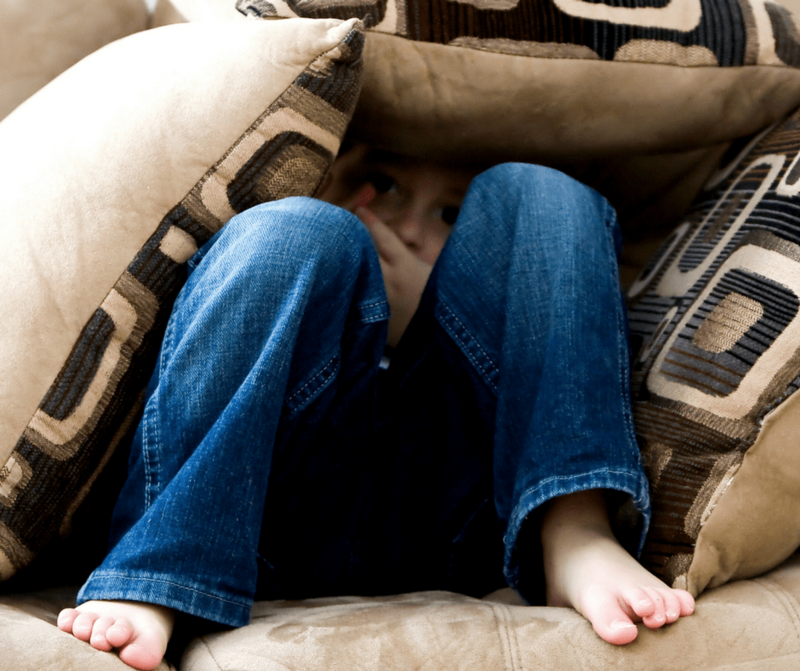 Where it concerns psychology, there’s also behavior training, negative behavior, positive behavior, etc. I’m also going to talk briefly about ABA (or Applied Behavior Analysis) which is one of the top proven therapies when it comes to working individuals on the autism spectrum. I’m not a certified ABA therapist, but it has been something that’s brought success for Sweet B. So I’ll clarify and say that this is more about how to understand behaviors in autistic children. Behavior, as I also know it when it concerns Sweet B, is more of 1B than anything. For example, she flaps her hands, rocks back and forth, makes a certain noise, etc. That’s her reaction, or behavior, in response to any given stimuli in her environment. Sometimes I just call it stimming (because that’s what it is), but it’s really behavior. To others it may look odd or it may seem disruptive. But, for Sweet B, it’s her way of dealing with something and how she reacts. We also associate behavior with Applied Behavior Analysis. We talked about this briefly in decoding special education terms, but I want to talk about this again today. The most commonly accepted and known form of ABA when it comes to Autism is the Lovaas Method. The Lovaas Model of Applied Behavior Analysis has undergone rigorous research at UCLA under the direction of Dr. Lovaas, proving its effectiveness in treating children with autism. Treatment follows the procedures described by Dr. Ivar Lovaas, published along with long-term outcome data in peer-reviewed journals, and supported by additional long-term outcome research as recently as 2006. POSTIVE INTERACTIONS are first developed through the use of favorite activities and responding to any attempts to communicate. MOTIVATION is encouraged through the use of familiar materials and child-specific reinforcers. SUCCESS is promoted through positive reinforcement of successive approximations and prompting and fading procedures. PARENTAL INVOLVEMENT is critical. Parents are empowered through training and collaboration to create an environment in which treatment is provided most of a child’s waking hours, at home, at school, and in the neighborhood. REQUESTING is developed as early as possible. Learning to talk and understand vocal LANGUAGE is considered a fundamental part of social development. IMITATION is also crucial, allowing a child to learn by observing other children learn. And finally, social interactions and cooperative PLAY are integral to treatment. Facilitated play occurs first with siblings and then with peers during play dates and at school. Is ABA effective with individuals with Autism? I would definitely say yes. In combination with other therapy methods, ABA has significantly helped Sweet B- both at home and in the classroom setting. Does it work for all individuals with autism? No. Explore your options and go from there until you find what works best for your family. All of these are so important and I agree that ABA and parent involvement are incredibly effective in assisting children and grownups with Autism! Happy World Autism Day!